The microbiomes in our stomach have been called our second brain. 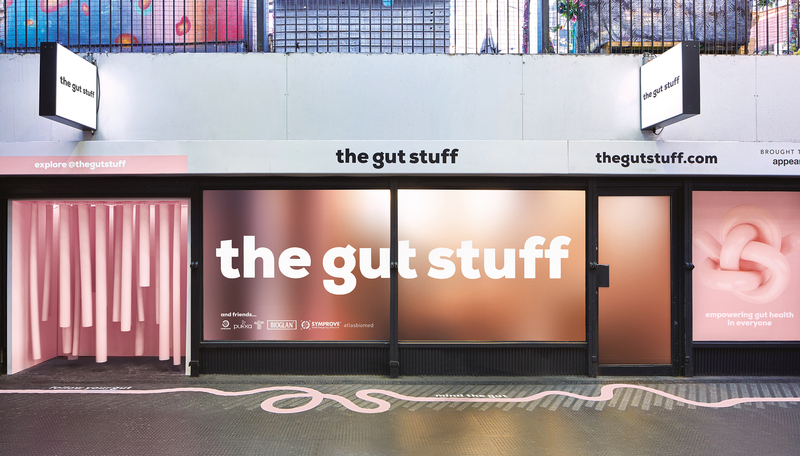 And we’re only just scratching the surface of how important gut health is – effecting everything from how we respond to illness to our mental and emotional health. But too often this important science is dry and inaccessible. Or, worse, it’s hijacked by charlatans intent on flogging the latest fad diet. The Gut Stuff is on a mission to change all this. 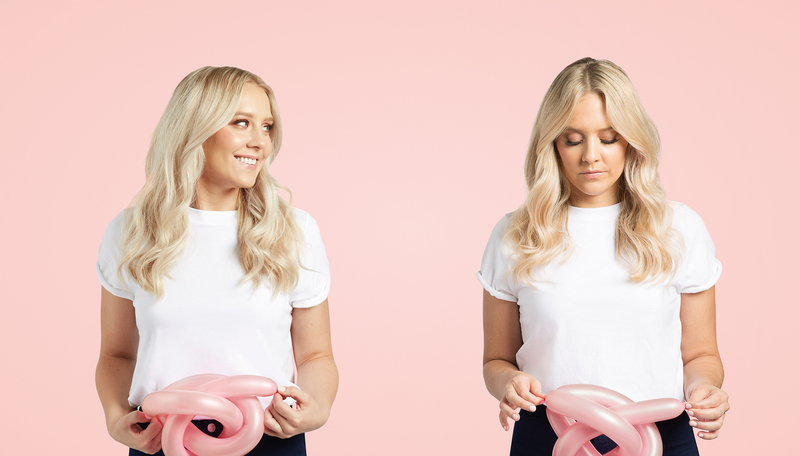 Led by the fantastic Mac Twins, this is the first brand that makes gut health digestible. With advice that’s accessible, yet credible. Simple, yet sound. Empowering, yet entertaining. We helped build the brand from scratch around this mission to democratise healthy eating. With serialised video, pop-up Supper Clubs and daily social interaction amongst a growing community of converts. All of which has led to a wave of media coverage for the brand and its mission. And the gut times have only just begun.